It is the only software to be bundled with a CBCT system that does everything from diagnostics to implant and orthodontic treatment planning. 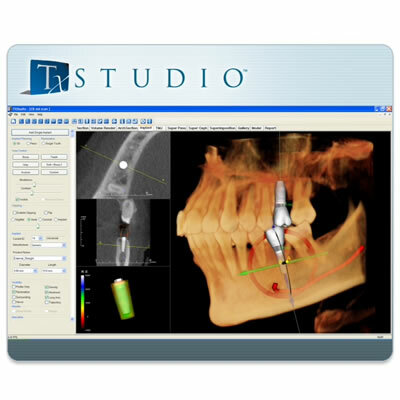 Designed by clinicians for clinicians, Tx STUDIO delivers uniquely comprehensive tools covering treatments from implants to orthodontics. To request literature about this product, click here.